Currents: Eliza Tinsley Brass Barrel Bolt - 2"
Eliza Tinsley Brass Barrel Bolt - 2"
Eliza Tinsley Brass Barrel Bolt - 2". 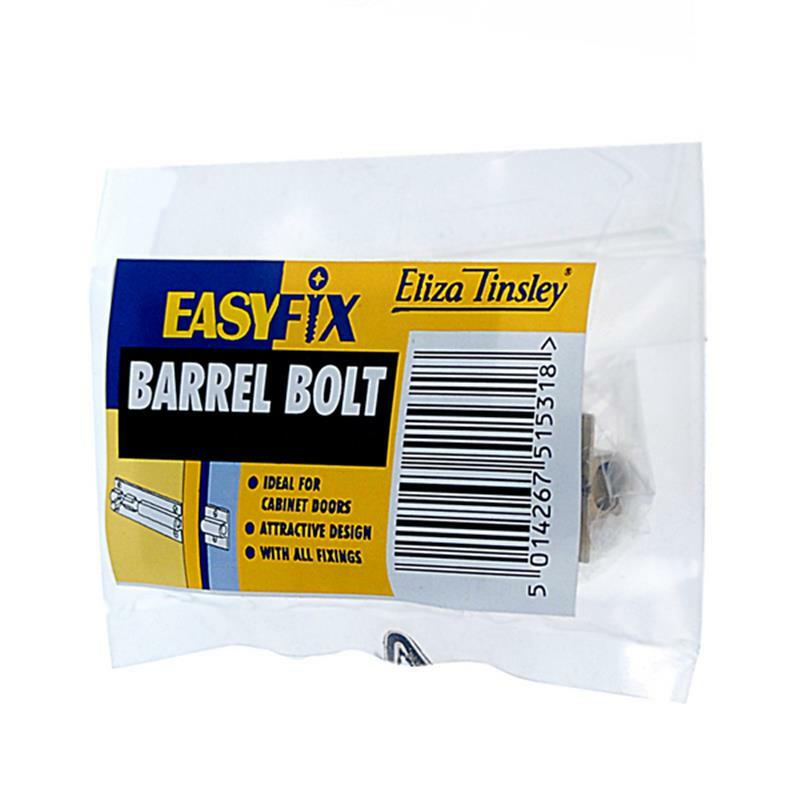 The Eliza Tinsley brass barrel bolt is a light duty bolt in the size of 2"(51mm). Great for general domestic use and it is supplied with the fixings for an easy fit, also finished in a polished brass.